Not sure how to get started on the Binance DEX? Learn how to create your first wallet for the Binance Decentralized Exchange in this tutorial. 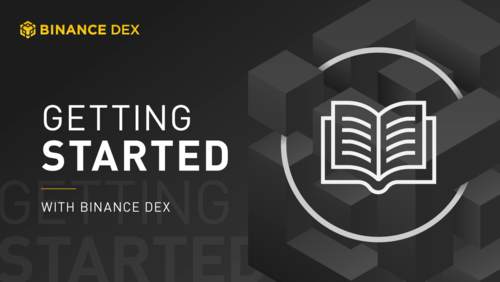 Learn how get started on the Binance Decentralized Exchange and follow the Binance Academy guide on funding your Binance Chain testnet wallet. An explorer is a graphic user interface designed to allow users to interact with the blockchain. Learn how to use the Binance Chain Explorer.